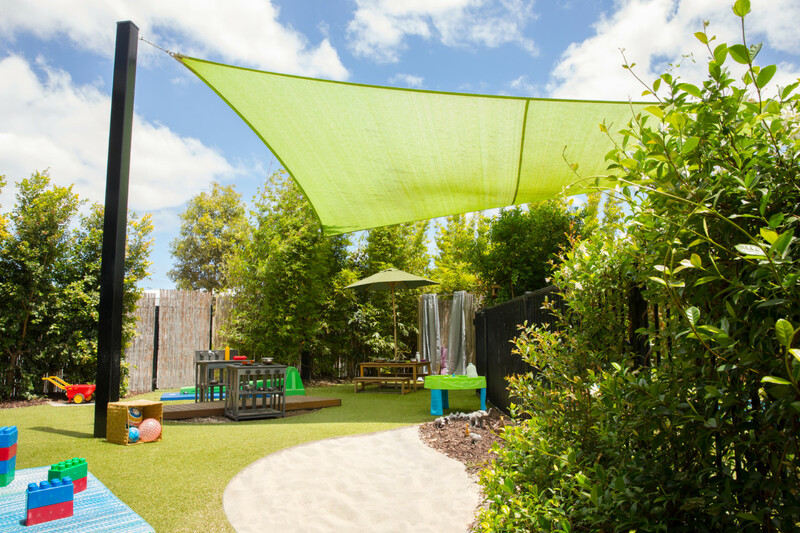 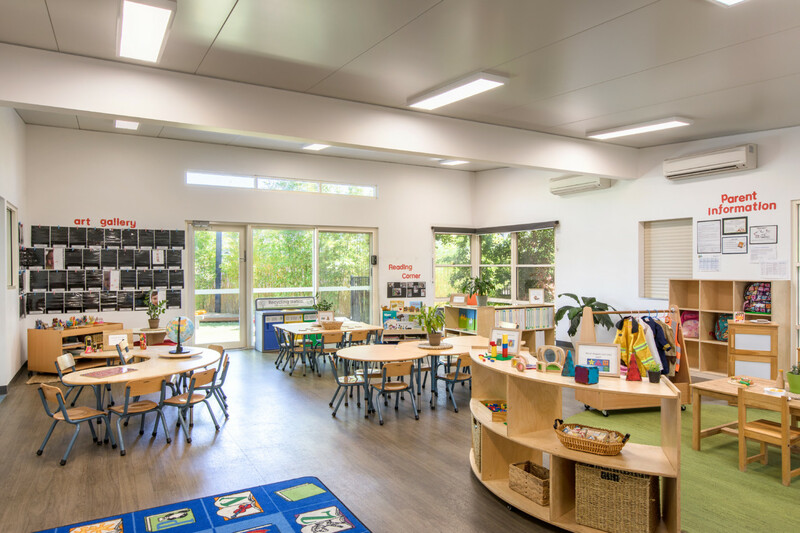 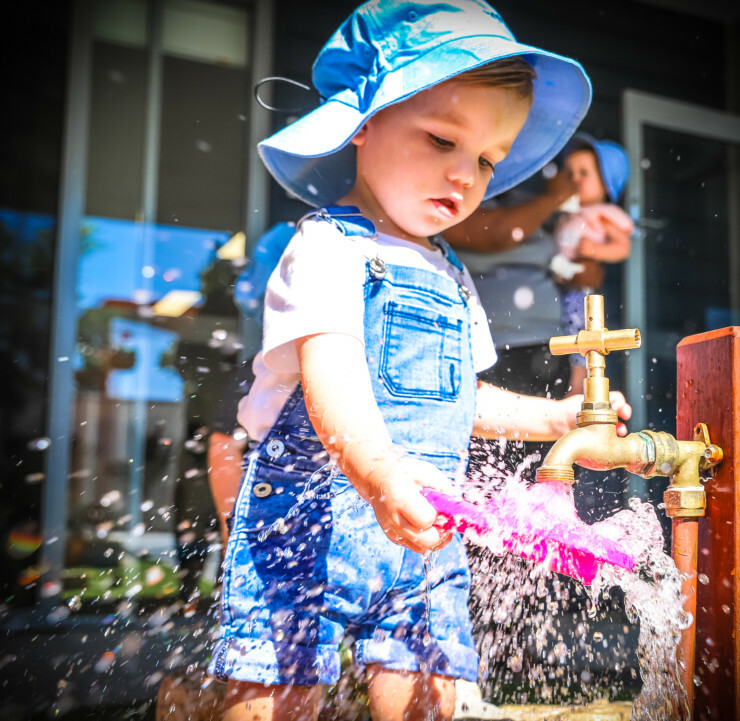 Green Leaves Early Learning Seaford Meadows is a boutique centre located within the Seaford Meadows Shopping Centre grounds and is at the heart of a close-knit community that strongly values family and wider community connections. 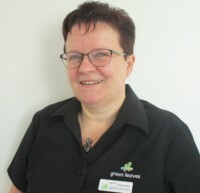 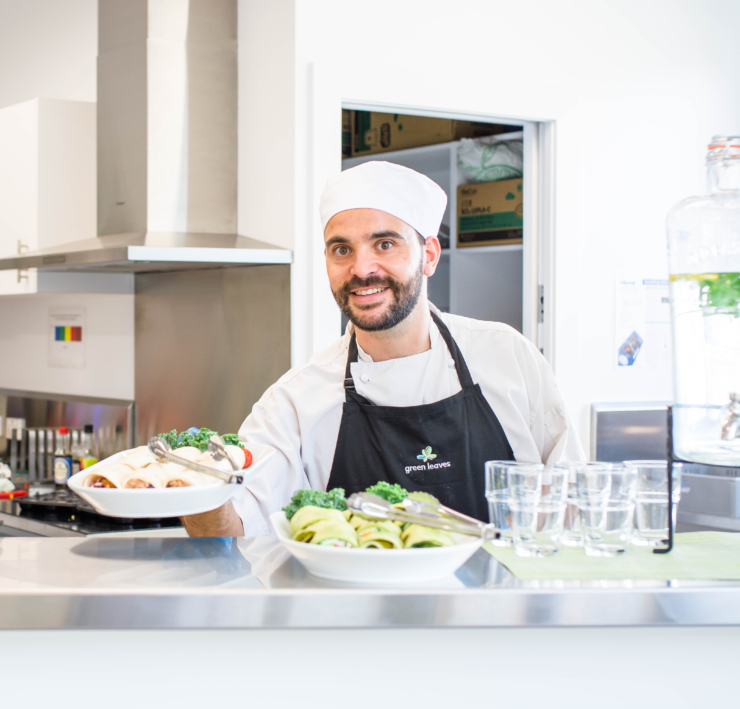 We create a safe and welcoming environment where everyone feels valued and respected as part of the Green Leaves family. 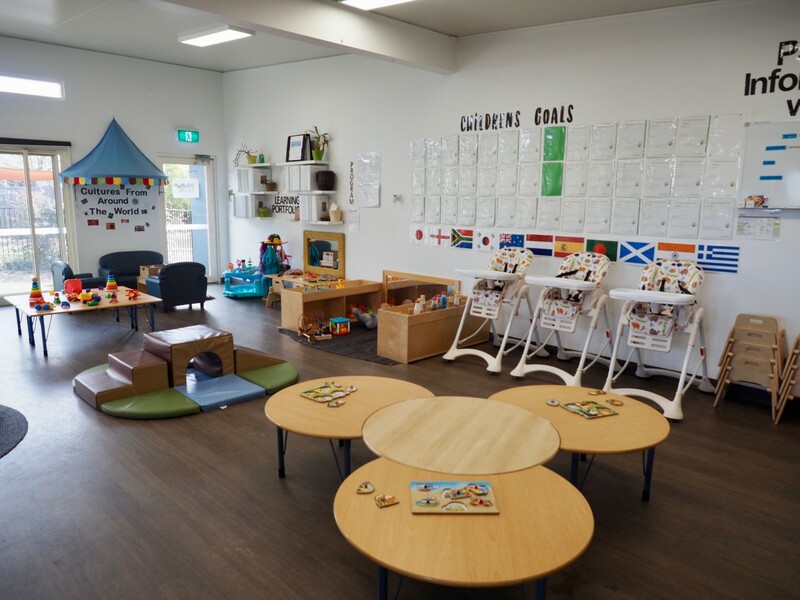 The Centre and staff value early learning and education for all children in our care ages 6 weeks to 6 years. 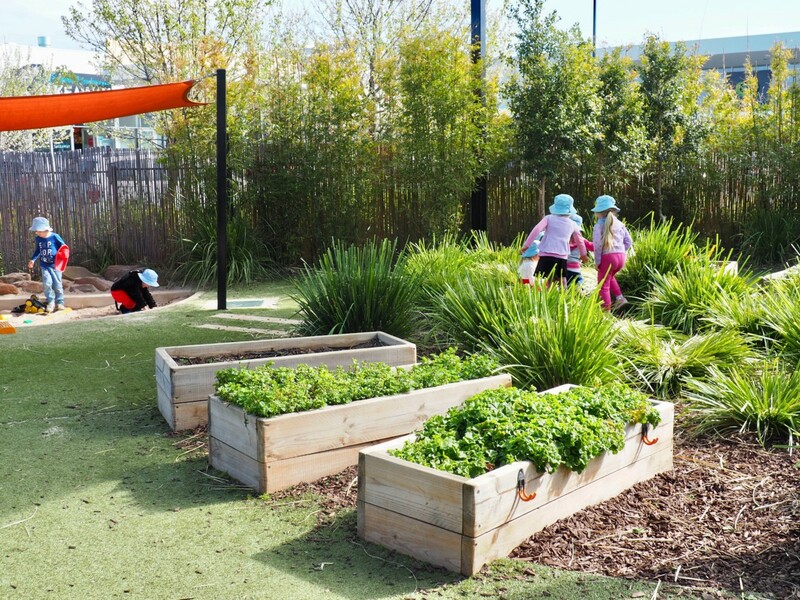 Our Educators work closely together to build strong relationships with children, family and the wider community. 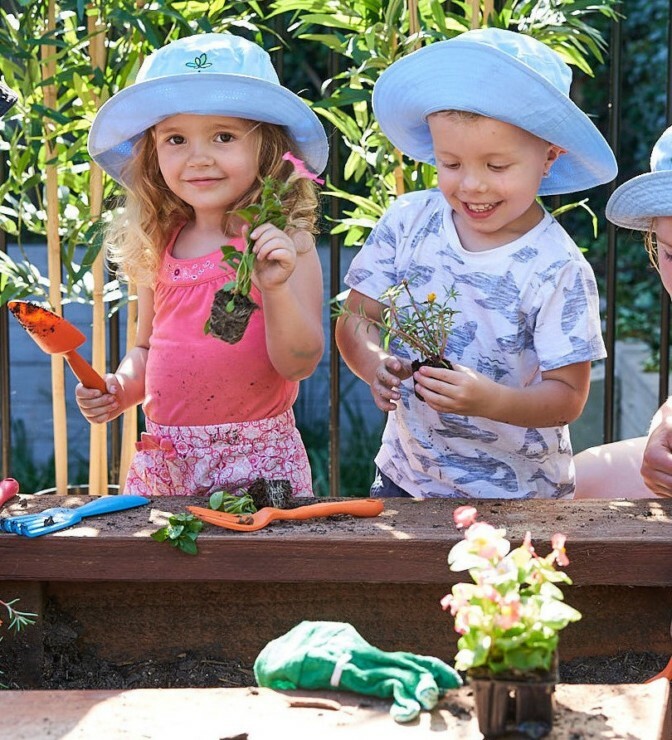 Each and every child is loved, nurtured and respected valuing the significance of early attachment relationships. 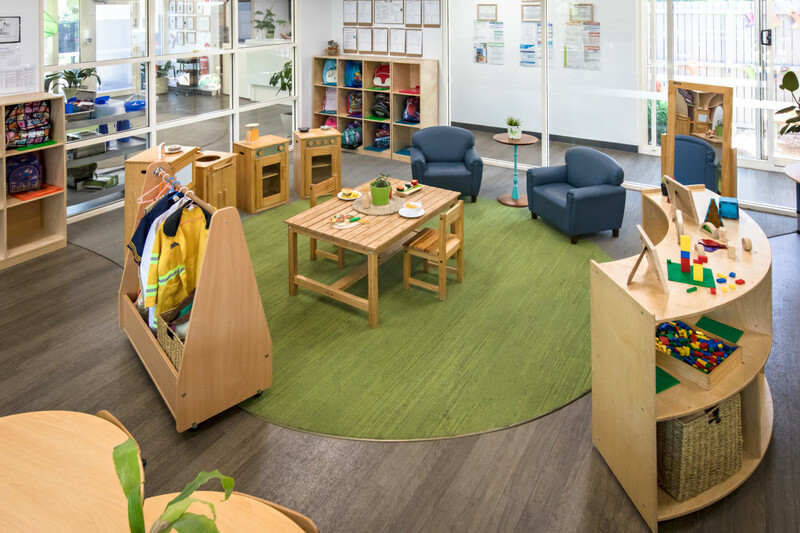 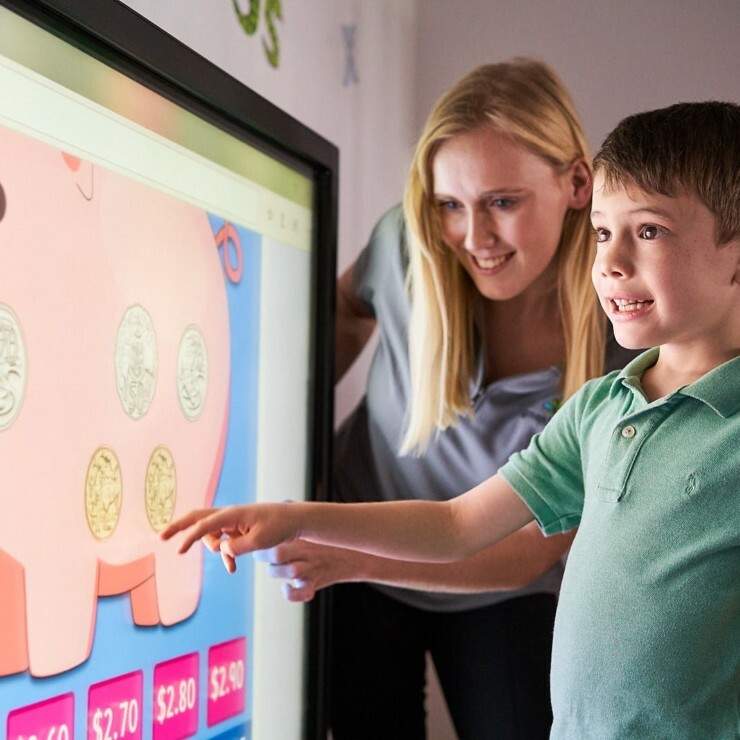 Seaford Meadows is one of Green Leaves smaller centres with 5 learning hubs offering an intimate learning experience for all children attending the centre. 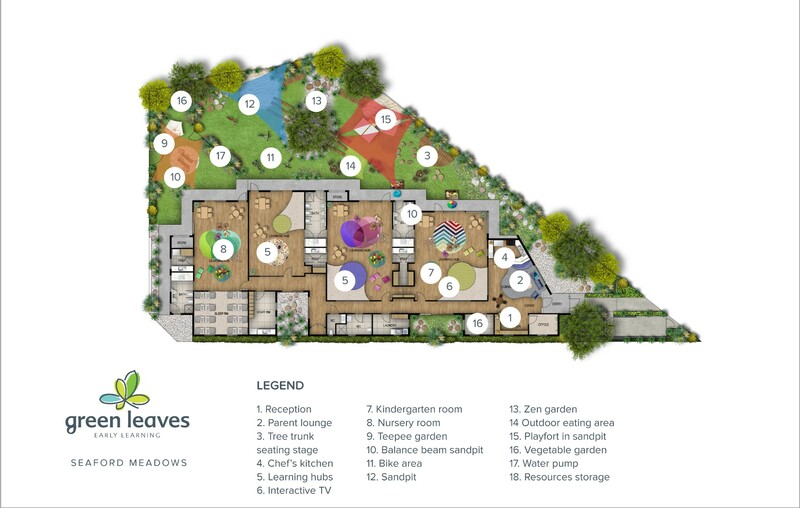 My team and I look forward to sharing our passion with you and your family, feel free to pop in at any time for a tour.